THREE MEN wearing zombie masks were involved in an armed robbery in Garden Grove Monday night. Scene above is from the “World War Z” film. Two armed robberies – including one by men wearing “zombie” masks – occurred late Monday night in Garden Grove. According to Sgt. 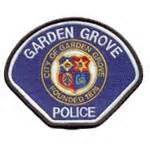 Vincent Valcaro of the GGPD, the incidents took place within a half-hour of each other. The first was reported at 9:28 p.m. at the 14000 block of Euclid Street, where two men wearing hooded sweatshirts and masks approached a man sitting in his automobile waiting for his girlfriend to get off work. They got into his vehicle and robbed him at gunpoint and fled with the victim’s iPhone 6 and other items. Then at 9:57 p.m., police were called to the 13500 block of Shirley Street where a similar incident took place. A man told police he was meeting another man who was going to sell him an iPhone 7. 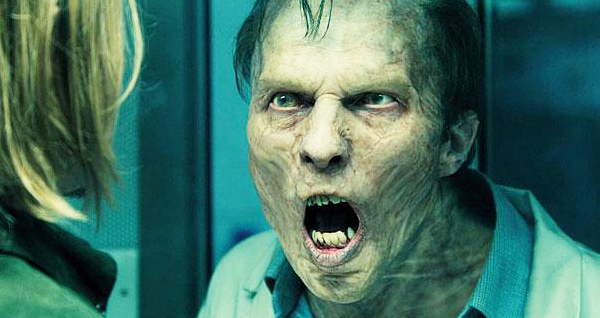 The “seller,” described as a male white or light-skinned Hispanic in his late teens with short brown, curly hair was backed by three other persons wearing dark clothing and zombie masks. Two of them were holding pistols and one had a shotgun. Taking the phone and the “buyer’s” money, the four fled. No ne was injured and investigation is ongoing. It’s unknown if the two incidents are related, according to Sgt. Valcaro.